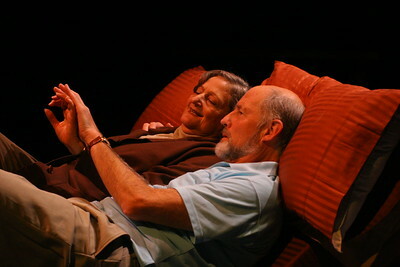 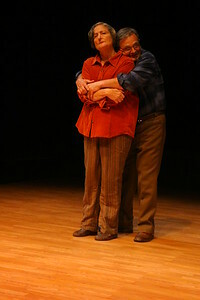 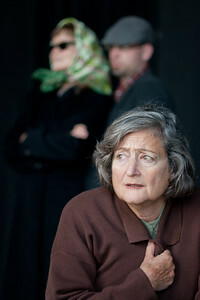 Olive Kitteridge and her husband, Henry ("Tulips")Patricia Silver, Paul Finocchiaro; photo credit: Clayton Lord. 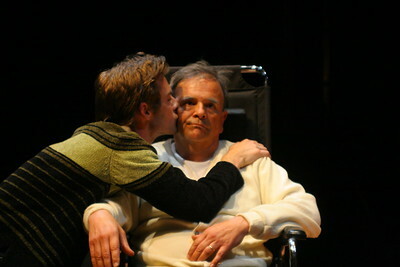 Christopher Kitteridge visits his father, Henry ("Tulips")Patrick Alparone, Paul Finocchiaro; photo credit: Clayton Lord. 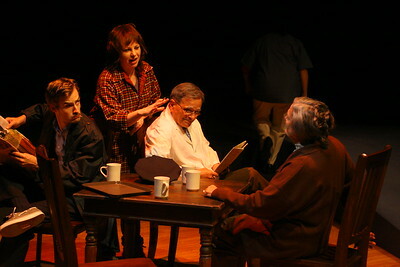 The townspeople of Crosby, Maine, gossiping in the cafe ("River")Patrick Alparone, Michelle Bellaver, Paul Finocchiaro, Patricia Silver; photo credit: Clayton Lord. 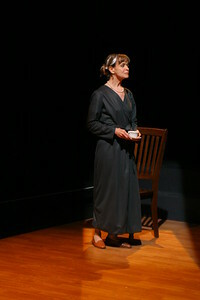 Olive Kitteridge ("Tulips")Patricia Silver; photo credit: Clayton Lord. 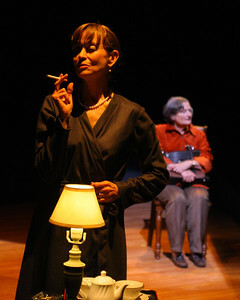 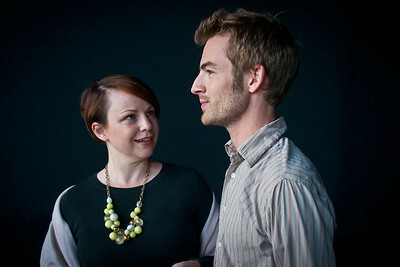 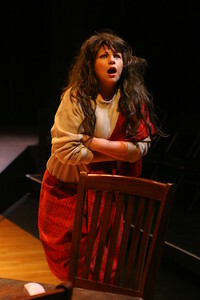 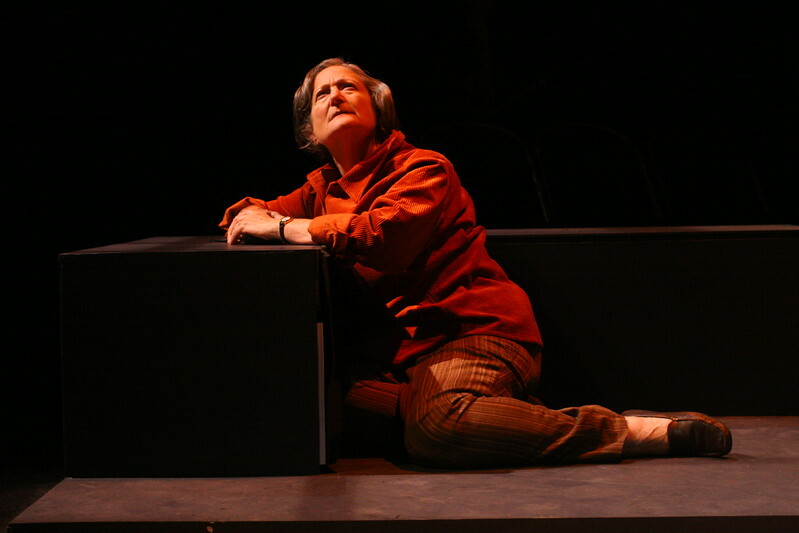 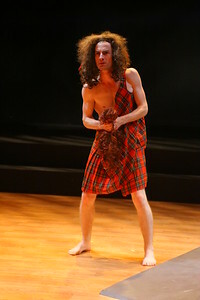 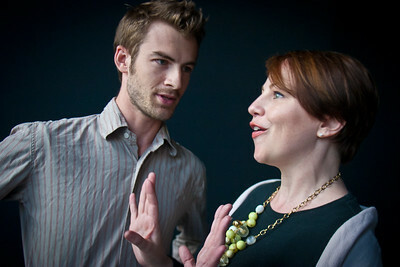 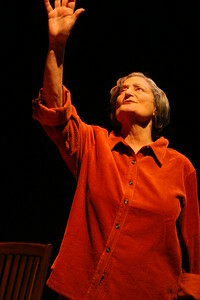 Louise Larkin ("Tulips")Nancy Shelby; photo credit, Clayton Lord. 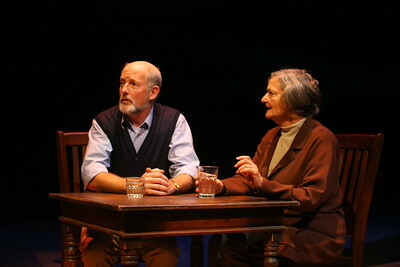 Olive Kitteridge and Jack Kennison ("River")Patricia Silver,Warren David Keith; photo credit: Clayton Lord. 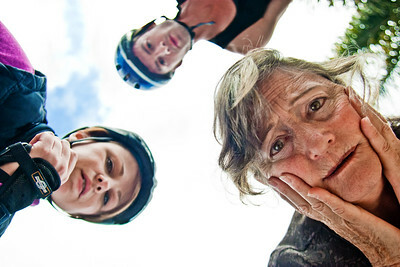 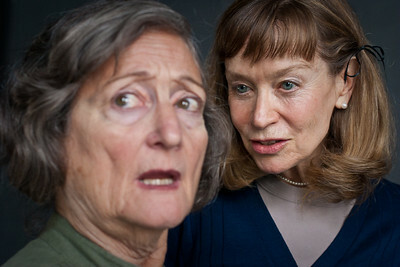 Louise Larkin and Olive Kitteridge ("Tulips")Nancy Shelby, Patricia Silver; photo credit: Clayton Lord. 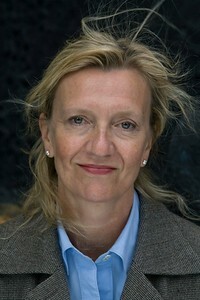 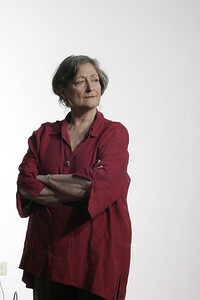 Patricia Silver; photo credit: Clayton Lord.